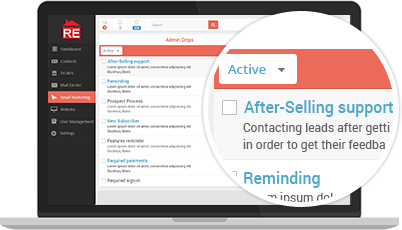 REfindly’s IDX Website & CRM Will Help You Save Time, Save Money and Achieve MORE SALES! 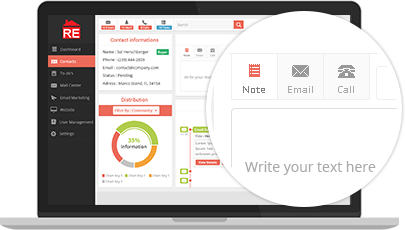 Our one of a kind contact/lead management system streamlines the process of customer relations. As leads enter the system they are put into a cue for you to determine follow-up dates and touch-points so you can easily stay on top of your game. We know how important it is to leverage your list. 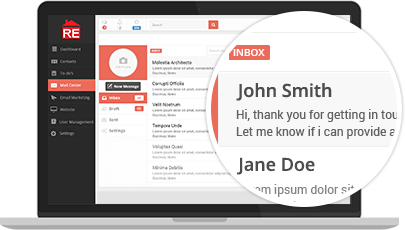 We have developed an email drip campaign that is built to nurture and refine your client rolodex to turn prospects into buyers. As soon as a prospect is in the system you can set them up with a follow-up schedule and let REfindly do the rest. 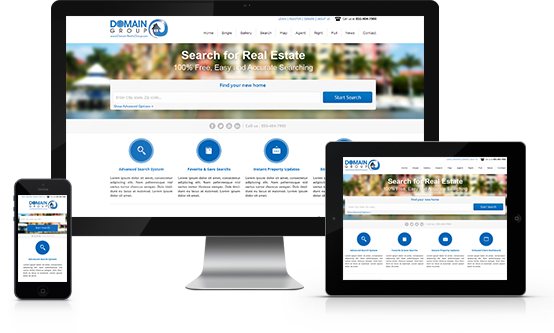 Your IDX fed responsive website is flexible and adapts to the size of your visitor’s device. The REfindly MLS data feed updates every thirty minutes, so your clients will always have the most accurate data available when looking at property. The REfindly CRM tracks all visitor interaction from the first search on your website. You can now have a full display of all homes and search queries that have been made by the prospects browsing your listings. The user activity and insight interface will give you all the information you need to find the perfect home for any client.